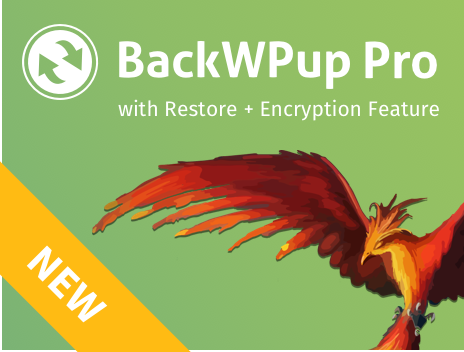 If you have purchased BackWPup Pro via backwpup.de or backwpup.com, you don’t have to do anything for the licence renewal. At the purchase a subscription is created, which automatically renews your licence so you don’t have to take care of this every year. Of course, you may cancel your subscription at any time at the end of the billing period in your account. You can find an overview of your orders and subscriptions on the My Account page with a link to a detailed view. If you have any questions regarding the licences or subscriptions, please contact us via our contact form. After the purchase, you can open a support ticket at the support site.